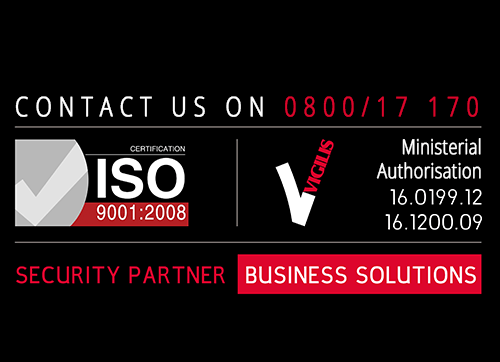 X-Ray filtering, Passenger control, Air cargo security, Detector dogs. Airports are places subject to some of the strictest security regulations in the world. 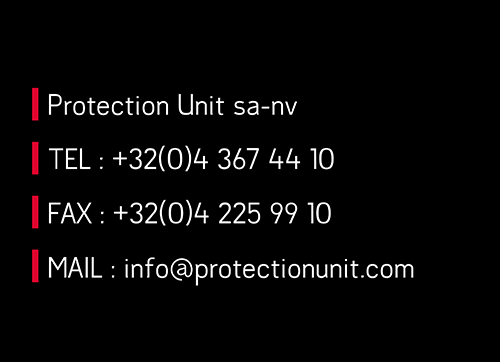 Protection Unit offers comprehensive airport security and safety solutions. Protection Unit’s guards can manage security checkpoints, thereby controlling the granting of access to people and vehicles as well as screening objects. This service is for locations such as buildings used for the transit of passengers where it is important to screen all access granted to restricted areas. 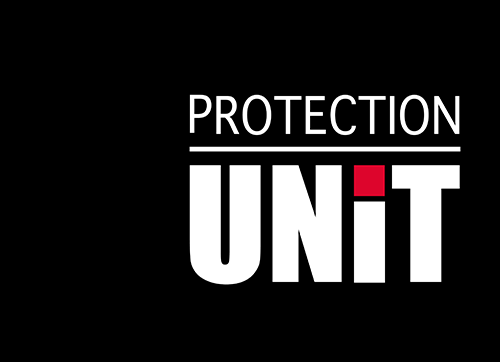 Protection Unit is capable of controlling access to sensitive and even critical areas. Screening of people is required in a number of scenarios. 3 fundamental questions need to be answered for this task: who has access, when and where? Screening of people includes identifying suspicious behaviour or even anticipating threats by detecting potentially dangerous objects. Protection Unit has security guards specialising in X-ray scanner image analysis. These guards are trained to immediately detect weapons, dangerous substances, explosives, etc. Protection Unit has a canine section consisting of security guards and certified dogs trained in the detection of explosive substances. 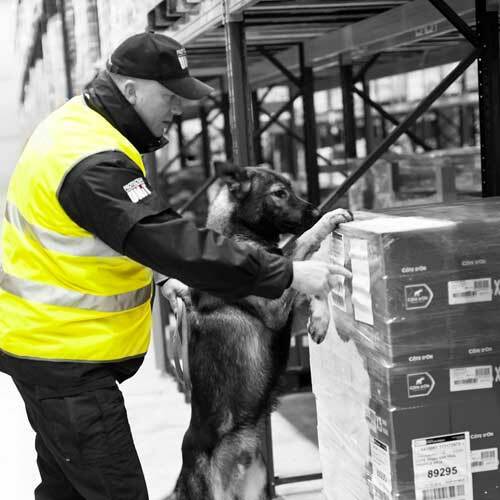 These guards accompanied by their dogs can screen a large quantity of baggage, packages or containers, on the move. This saves considerable time by avoiding checking each package in an X-ray scanner. We have teams specialising in cargo security. In addition to static guarding, by our teams of patrollers or escorts, we can screen everything that has to be placed aboard an aircraft in order to ensure optimal security. This screening is carried out by security guards experienced and trained in the requirements of airport security. Our guards can also be accompanied by our detection dogs.